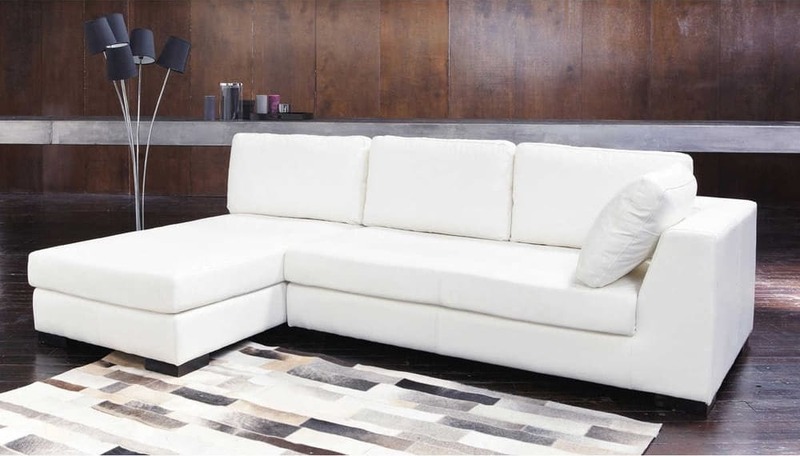 Build your “tailor-made” sofa out of the modular pieces from the TERENCE range. 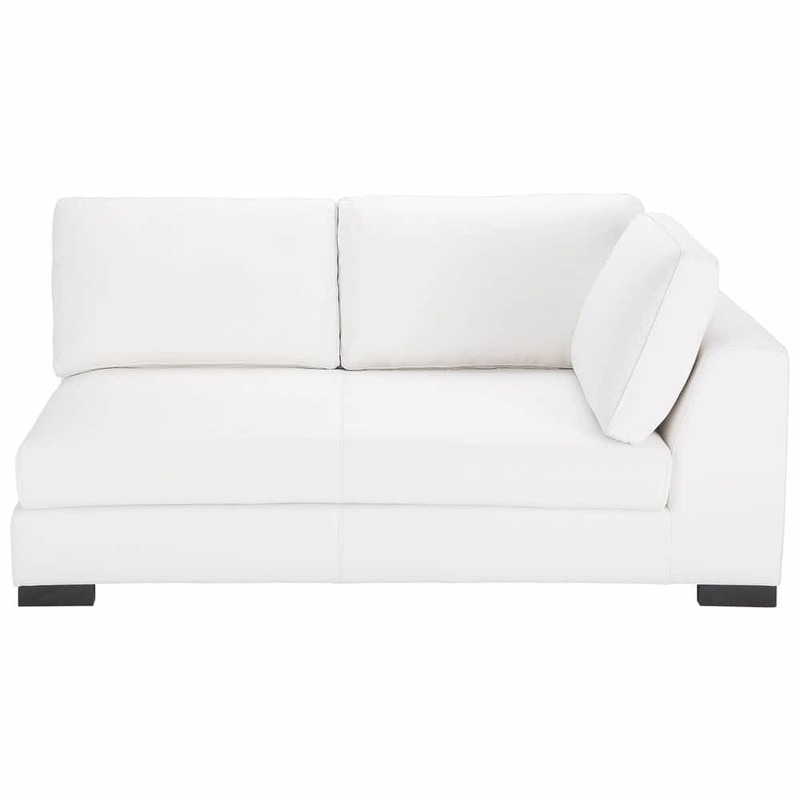 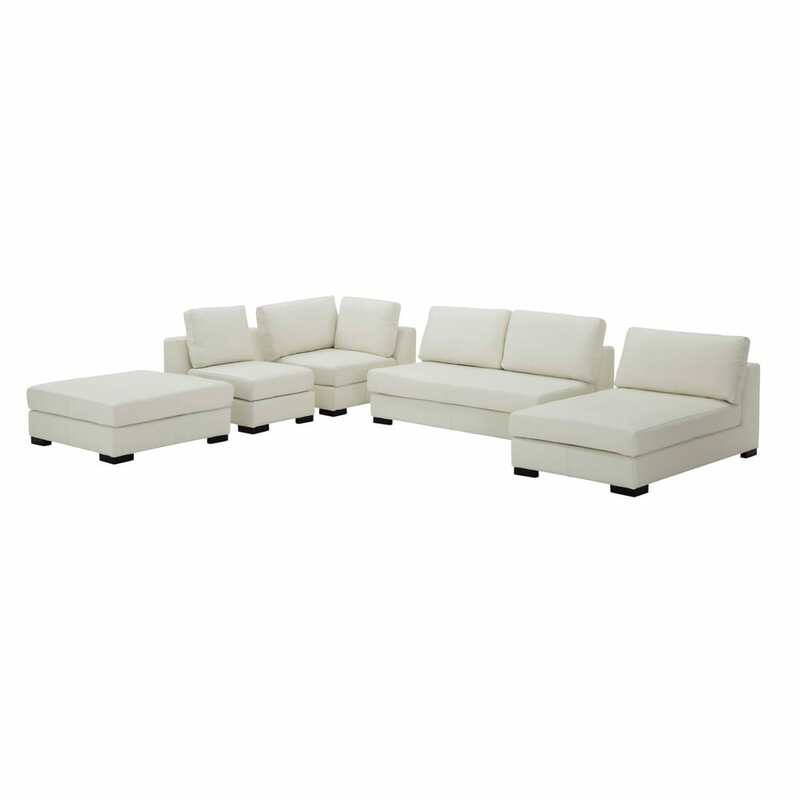 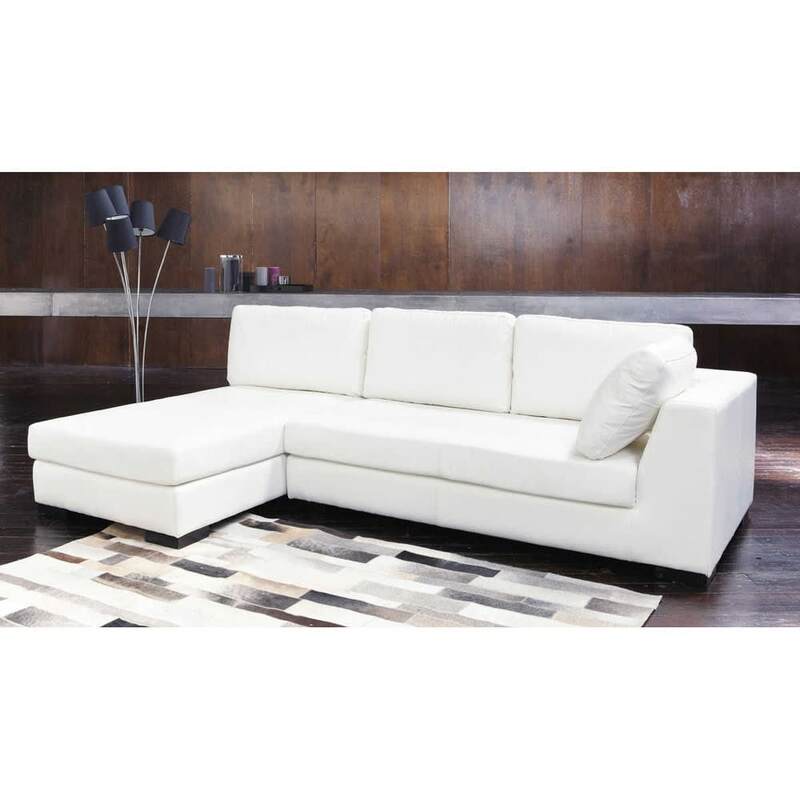 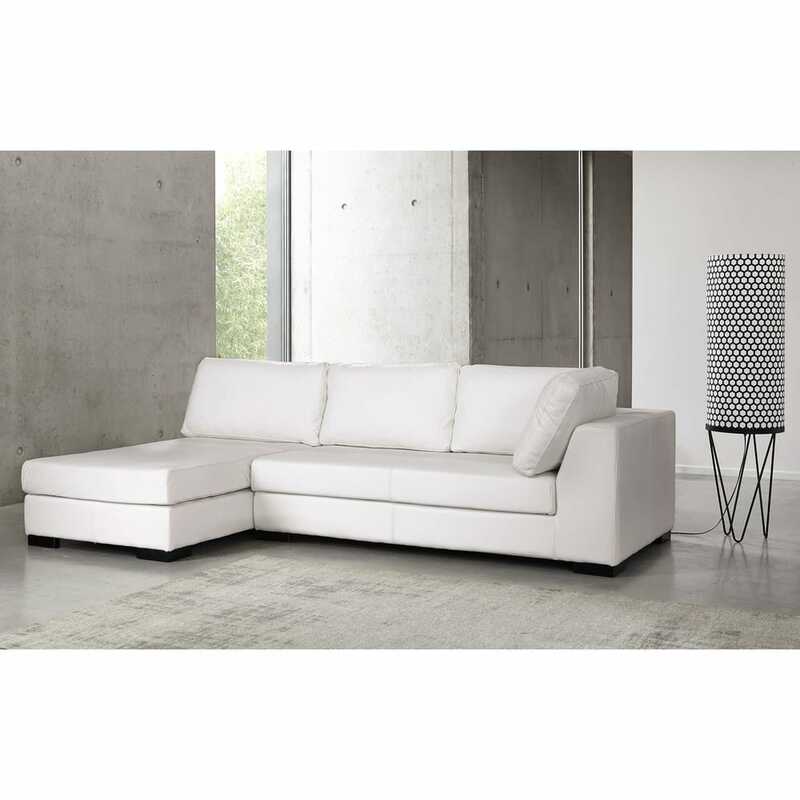 The white right armrest sofa is a leather sofa with modern lines. 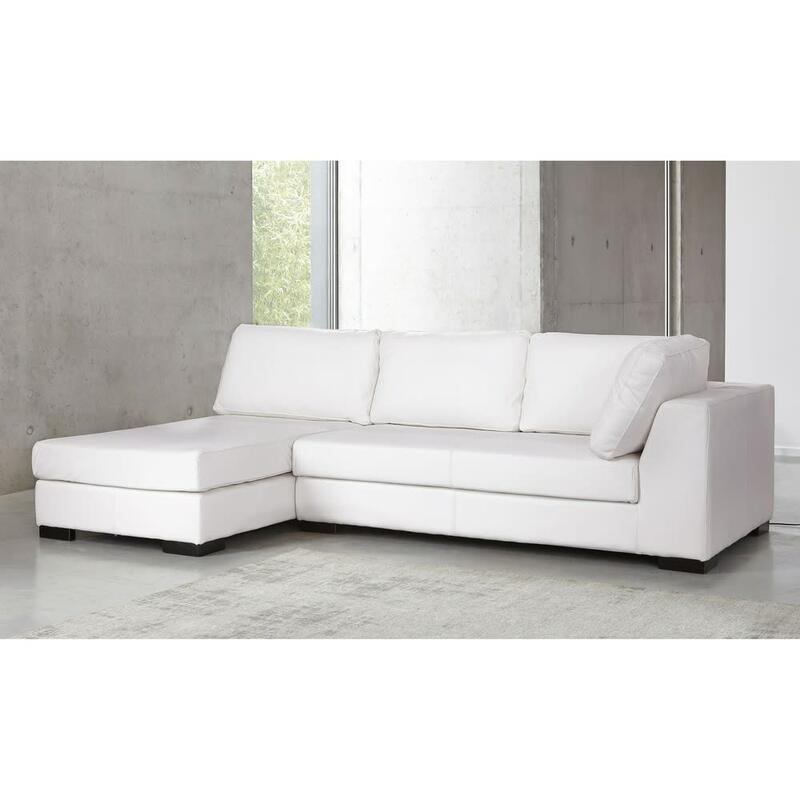 Pair with the white chaise longue and white low sofa to create a colour matching set.